It’s Christmas this Sunday (as if you didn’t already know that). 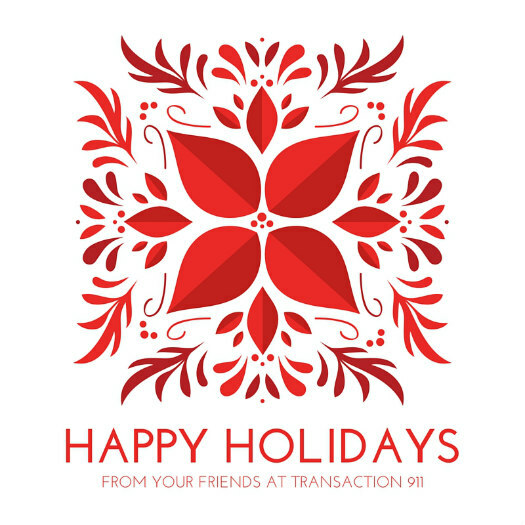 All of us at Transaction 911 want to wish you a very Merry Christmas and all of the best for a healthy, happy, and prosperous 2017! When it comes to transaction coordinating, we know you have your choice in providers and we are very grateful to your for putting your confidence in Transaction 911. We hope to see or hear from you as you start opening new transactions in 2017. If we can provide any support at all, please do not hesitate to contact our office.